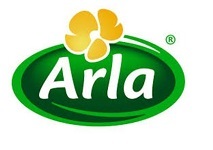 Multinational dairy firm Arla has announced plans to close a fermented milk factory in Braband, Denmark, in a rejig of its production operations. 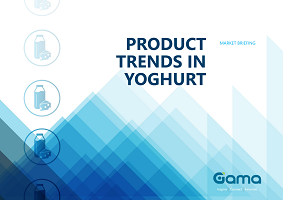 In a statement, Arla said that “an increasing demand for yogurt products from European consumers and a lack of expansion options” at the Braband site meant that production would need to be shifted elsewhere. The factory is set to close by mid 2019. Commenting on the move, Jakob Bernhard Knudsen, senior vice president and head of Arla Danmark, said: “European consumers are buying more and more yogurt products, and we need to look at how we can secure future production capacity and ensure yoghurt products of a high quality across the European countries. As we cannot expand production at Brabrand Dairy because of the location and costs of production equipment, we are moving production to competence centres at primarily Danish, Dutch and German production sites”. Arla aded that the bulk of what is produced from the Brabrand dairy – primarily fermented milk products such as yogurt, skyr and creme fraiche –would remain in Denmark, moving to sites such as Slagelse and Hobro.